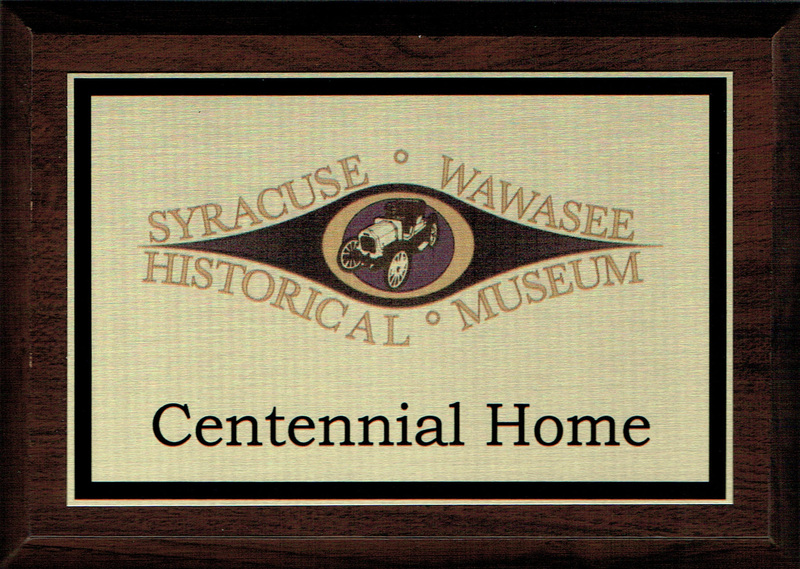 The Syracuse-Wawasee Historical Museum is proud to bring you exciting programs and events. Please stop by or call the Museum to register. Novel Conversation: May 18, 2019 @ 11 a.m. in the Celebration Hall. Join us as author Ray Boomhower presents his book John Bartlow Martin: A Voice for the Underdog, about the writer for the Indianapolis Times during the 1940s-1950s, advisor and key speechwriter for presidential campaigns from 1950-1970s, and US ambassador to the Dominican Republic during the Kennedy administration. This program is in cooperation with the Syracuse-Turkey Creek Township Public Library and sponsored by the Indiana Humanities and is free to the public. Limited quantities of the book are available to check out at the library. 2019 topics and dates will be announced by mid-May for Youth History Club and Centennial Homes! Do you want to learn more about homes around the Syracuse area that are over 100 years old? Then plan to join us this summer for our Centennial Homes presentations! Ann Vanderford Garceau and centennial home owners will talk about the challenges and joys of owning and up-keeping some of these remarkable homes. If you have a lake area home that is +100 years old and would like to participate, please contact the museum for more information. All participants receive a plaque as a thank you for participating. Free! Do your children complain about being bored during the summer? Why not sign them up for the 2018 Youth History Club? We learn about a different topic each week. Contact the museum for this year’s topics and schedule. The program is designed around grades 1-6, but is open to all age groups. 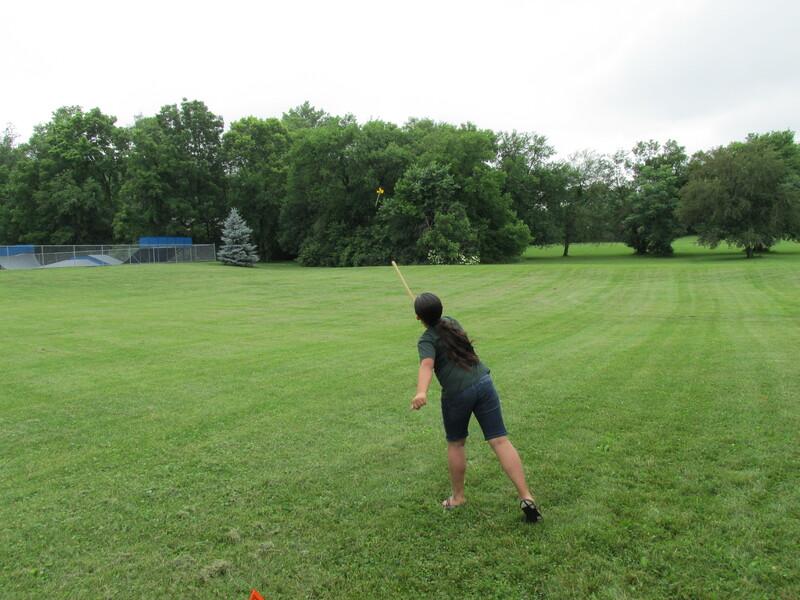 This year will see the return of Archaeologist Cathy and her atlatl clinic! Hope to see you there! Free! 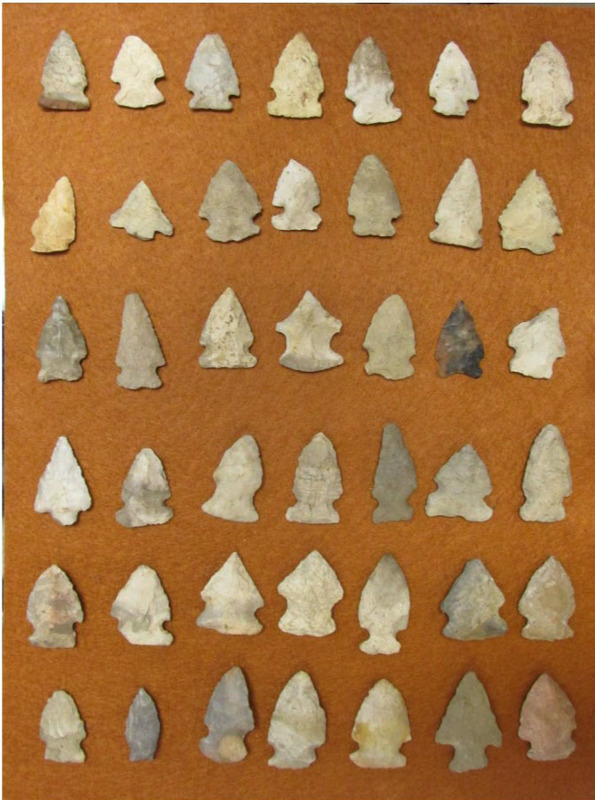 Join us as the Syracuse Elementary 4th grade students present a “Night At The Museum: A Living History” presentation. The participants present prominent historical figures from our community, including dressing as their characters. We are working with the Syracuse Elementary School in scheduling our next event. The Syracuse-Wawasee Historical Museum has a mission of sharing local history with all members of the community – including school children! Our Educational Outreach Program aims to excite students about our town and county history through hands-on activities and interdisciplinary learning. All programs are tied to Indiana State Core Standards for Social Studies and can be tailored to emphasize specific learning objectives or topics at the request of classroom teachers. Educational Outreach Programs are designed to be held in school classrooms or take place on site at the museum. Museum tours and scavenger hunts for children are also available by request. Most programs are free; donations are appreciated. Some program expansions may require a small fee per student for supply costs. Check out the “Educator” tab and contact the museum to learn more and schedule your visit!